We can help you improve your overall oral health with general dentistry or achieve the sensational smile you’ve always dreamed of and everything in between. From routine preventative dental care to complex wisdom teeth removal and sedation dentistry, we are passionate about helping our patients have a beautiful, healthy smile. Learn more about our comprehensive check-up special. Call (07) 3882 4849 today! We make it easy and affordable to take care of your oral health. 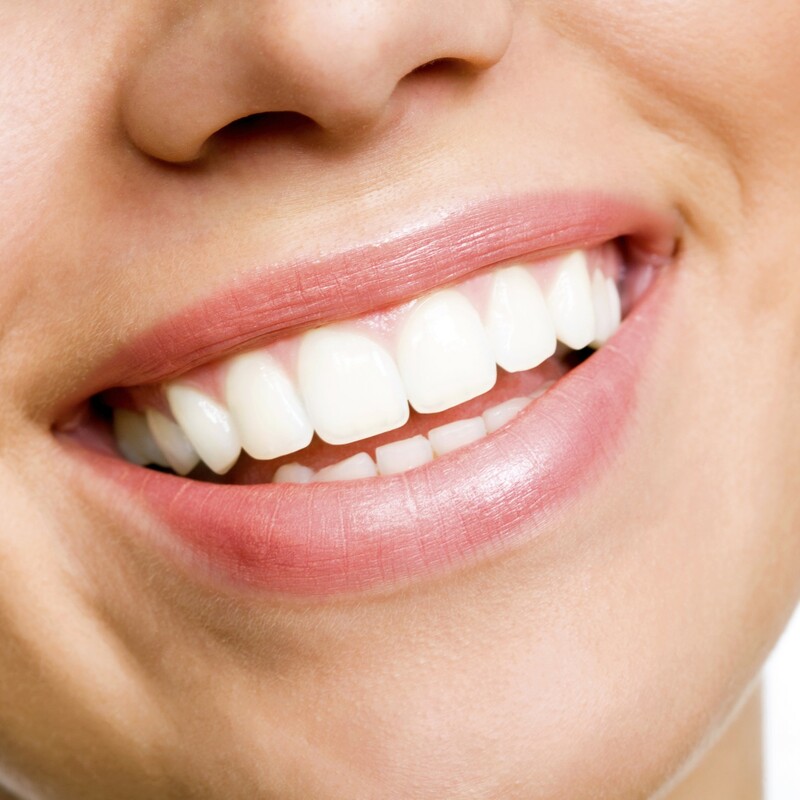 Call (07) 3882 4849 to book your first visit at Exquisite Smiles today. Call (07) 3882 4849 to book your first consultation. Get the best smile at the best price. Call us at (07) 3882 4849 today!